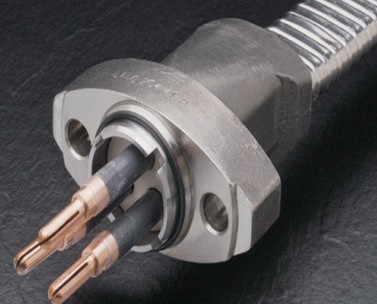 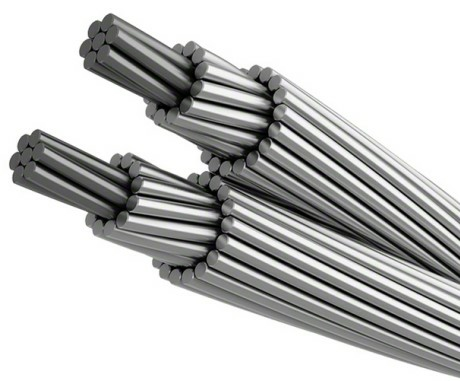 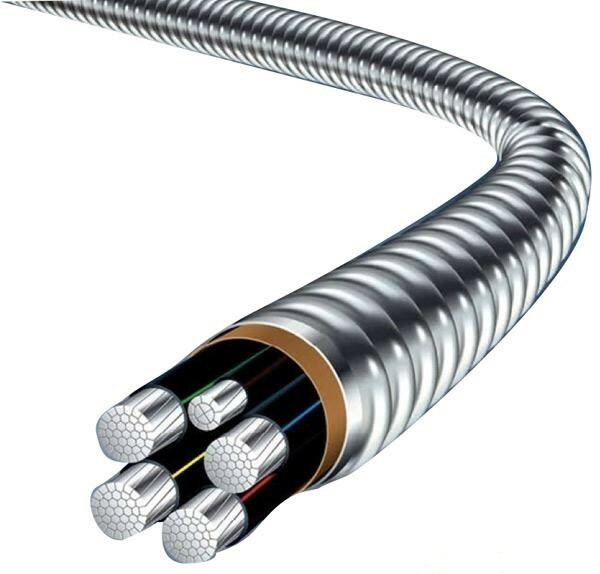 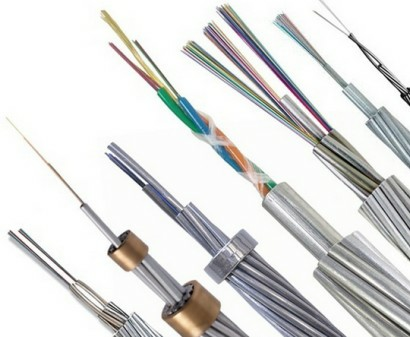 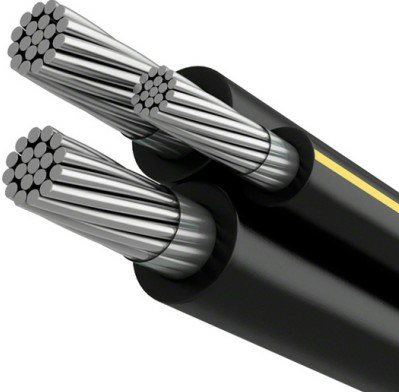 Applications: TFN cables are use in class 1,Division 2 Hazardous locations,can be installed in trays,ducts,wire ways,conduit and aerially when properly supported by a messager. 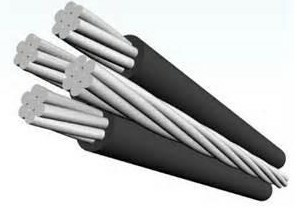 Standards: UL Standard 66,UL Standard 1277,ICEA S-73-532. 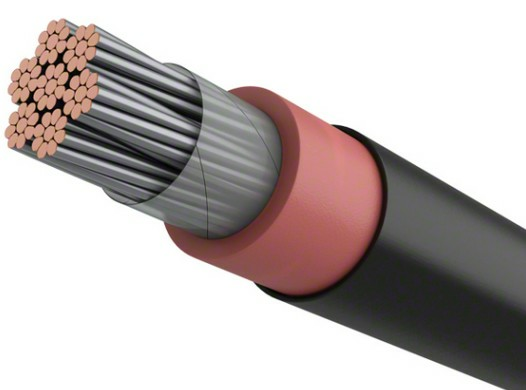 Construction: Bare copper conductor or annealed one,flame-retardant PVC and Nylon,aluminum tape,Nylon ripcord and flame retardant PVC jacket.